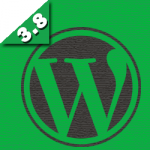 WordPress has announced the release of WordPress version 3.7, which boasts some of the most notable changes in recent memory. However, before you are too quick to hit the “update” button, here’s what you need to know about this release. 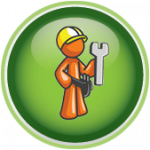 We are pleased to announce new Virtual Webmaster support and maintenance plans are joining our service offerings. 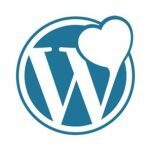 For site owners who felt a monthly plan wasn’t ideal for them, these new plans are perfect! 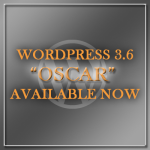 As announced at WordPress.org, the latest version of WordPress, 3.6 – dubbed “Oscar,” is now available for upgrade for all self-hosted WordPress installations. 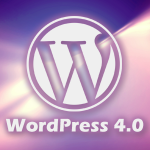 Remember, it is always very important to keep your core WordPress software up-to-date for security and compatibility reasons.